The Government of the Republic of Indonesia through the Ministry of Education and Culture has opened the 2019 Darmasiswa Scholarship Application. Darmasiswa Scholarship, a (6 months – 1 year) non-degree program offered to all foreign students (17-35 years old) from countries which have diplomatic relationship with Indonesia to study Indonesian language (Bahasa Indonesia), art and culture. Being offered in 71 universities wide-across Indonesia, Darmasiswa Scholarship has been part of ASEAN initiative and 126 countries have been participated in the program every year. Darmasiswa Scholarship aims to promote and increase the interest in language, art and culture of Indonesia among youth of other countries. It has also been designed to provide stronger cultural links and understanding among participating countries. If you want to learn more about Indonesia, come and join the program! Deadline of Application is 1 March 2019. 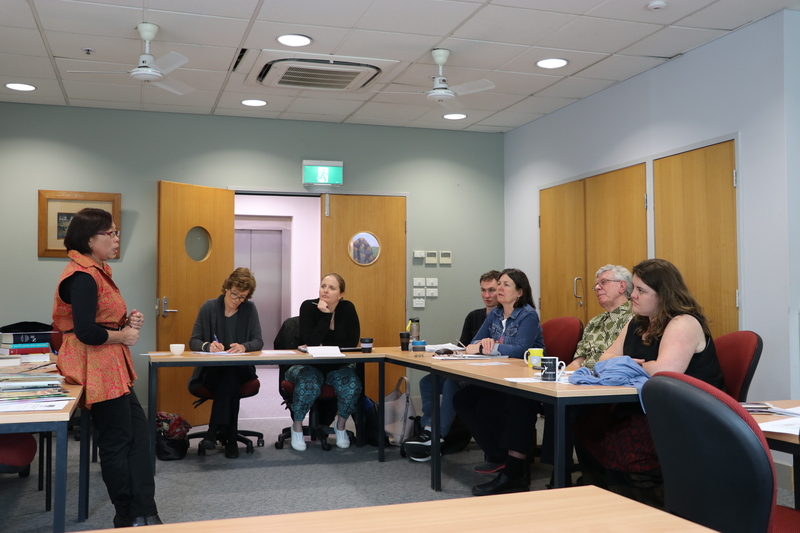 On Saturday, 22 September 2018, BBI (ACT) hosted an Intensive Language and Culture Workshop at the Australian National University for Indonesian teachers in the ACT and surrounding districts. 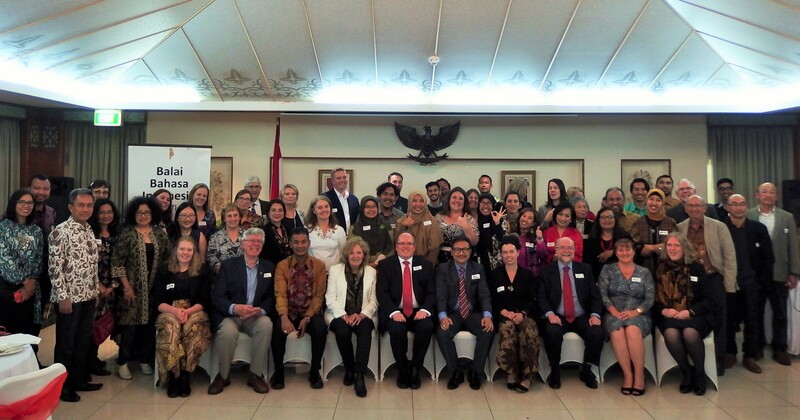 The purpose of the workshop, the first of its kind to be held in Canberra, was to provide an opportunity for teachers – particularly those with basic to intermediate level language competence – to deepen their language skills and knowledge of contemporary Indonesia. A small but enthusiastic group of teachers from primary and secondary government and non-government schools took part in a variety of role play and other capacity-building activities. 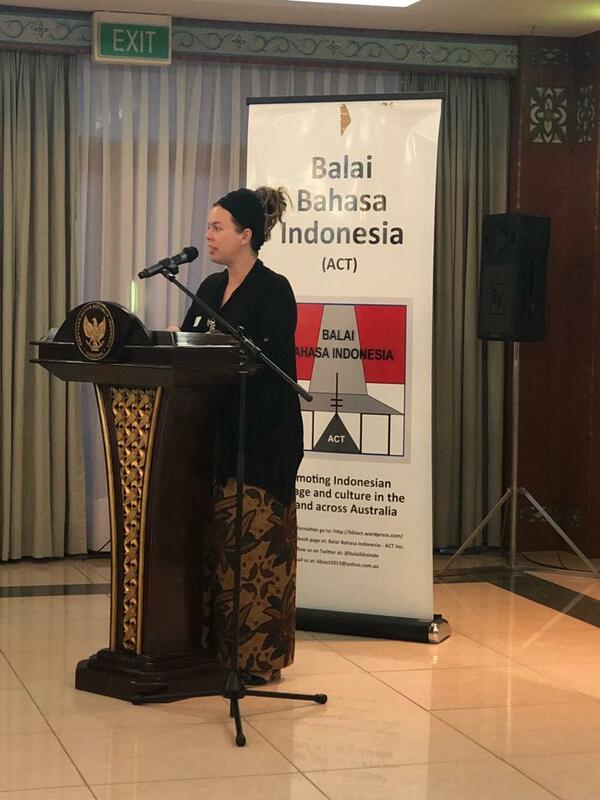 The workshop featured an interactive one-day program which was delivered by BBI (ACT) experts on Indonesian language, religion and society. 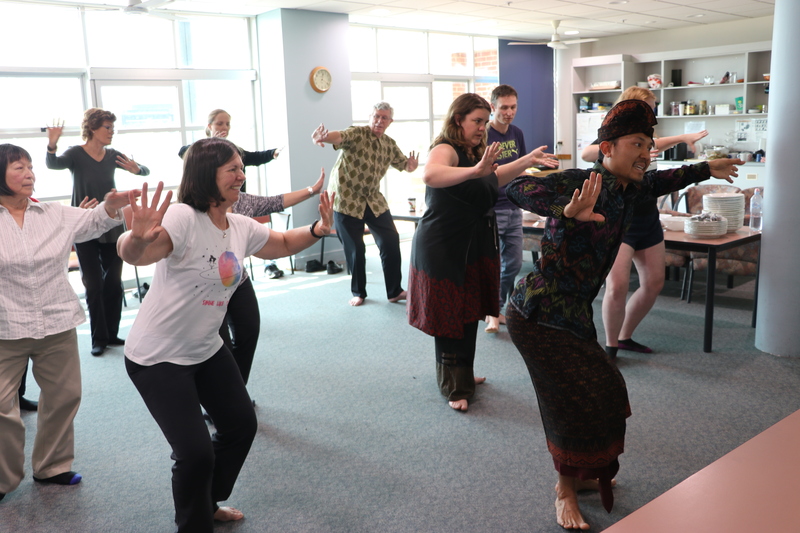 Topics covered included: body language and etiquette; literature and folktales; Balinese dance; grammar; popular culture, and; performance art. An excellent luncheon of Indonesian dishes was provided. Feedback on the workshop from teachers was very positive. 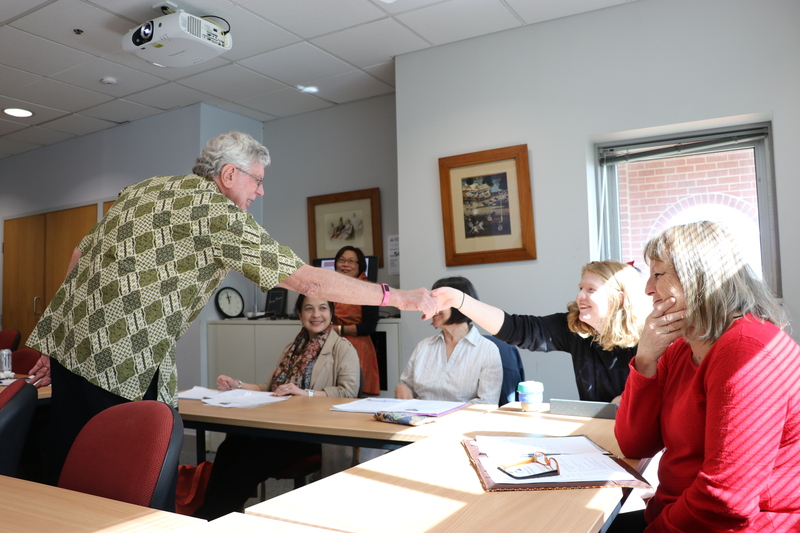 Some participants expressed satisfaction that the presentations were classroom-ready while others felt the materials presented would help develop their professional skills. 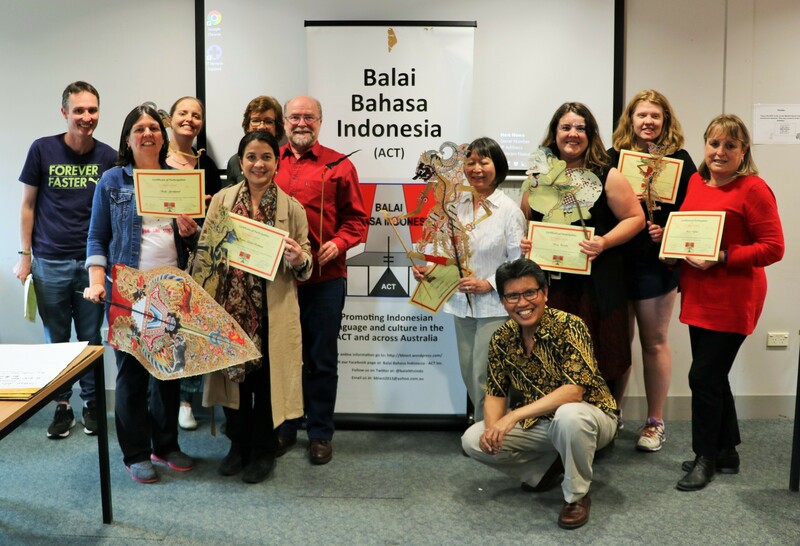 BBI (ACT) is proud to have been able to contribute its in-house expertise to assist Indonesian teachers in a practical and entertaining way to create relevant and contemporary classroom materials for use at their schools. Some photos of the workshop appear below. 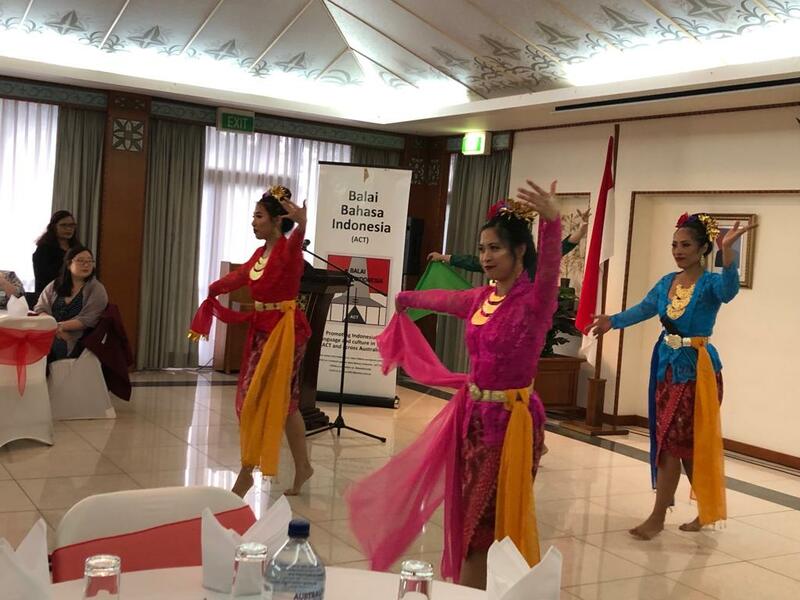 The Indonesian Embassy in Canberra is calling for registrations in a speech and essay-writing competition organised by the Indonesian Ministry of Education and Culture in Jakarta. Prospective participants should register on-line at lpbbipa.kemdikbud.go.id noting that the deadline for registration is 15 May 2018. For further information, please contact the Indonesian Embassy (Bapak Imran Hanafi or Ibu Merlita – 0414054544). Bersama ini KBRI Canberra cq. Atdikbud menyampaikan pembukaan pendaftaran Lomba Pidato dan Bercerita dalam Bahasa Indonesia Tahun 2018 mulai bulan April dan pendaftaran ditutup pada tanggal 15 Mei 2018. Pengisian formulir pendaftaran dan penyampaian naskah pidato atau cerita oleh peserta lomba dapat dilakukan secara online mulai saat ini melalui alamat: lpbbipa.kemdikbud.go.id selambat-lambatnya pada tanggal 15 Mei 2018. Seleksi akan dilakukan minggu ke-4 bulan Mei oleh Kantor Perwakilan RI (KBRI/KJRI) setempat. Pemenang Lomba yang telah diseleksi kembali oleh Atdikbud Canberra akan diundang untuk menghadiri Upacara 17 Agustus 2018 di Istana Negara RI serta melakukan rangkaian kunjungan kebudayaan ke Jakarta dan Bogor pada tanggal 14-21 Agustus 2018. 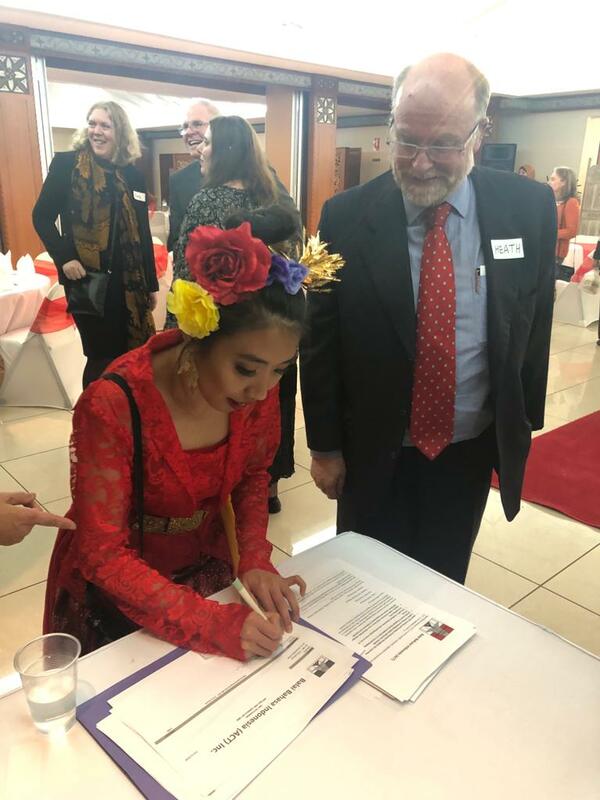 Seluruh biaya akomodasi dan tiket pesawat pemenang akan ditanggung oleh Atdikbud KBRI Canberra dan Kemendikbud RI. Terlampir kami sampaikan panduan lengkap Lomba Pidato dan Bercerita dalam Bahasa Indonesia Tahun 2018.